Born Edna Rae Gillooly, Ellen Burstyn found her breakthrough role in 1971&apos;s The Last Picture Show. She solidified her career with an iconic part in The Exorcist, and a best actress Oscar for Martin Scorsese&apos;s Alice Doesn&apos;t Live Here Anymore. Burstyn also won a Tony Award in 1975, served as president of Actor&apos;s Equity, and headed the Actors Studio for several years. Actress. Born Edna Rae Gillooly, on December 7, 1932, in Detroit, Michigan. Burstyn left home at the age of 18 to work as a model. In the late 1950s, she landed her first regular acting gig, as a dancer on television&apos;s The Jackie Gleason Show, billed as Erica Dean. She made her Broadway debut in 1957 in Fair Game, using the stage name Ellen McRae. She would keep that name for the next 10 years, while working steadily on television (the daytime drama The Doctors in 1964 and the western-themed series The Iron Horse from 1966-68) and in minor film roles (1964&apos;s Goodbye, Charlie). After changing her name yet again, this time to Ellen Burstyn, she landed what would become her breakthrough role, that of Lois Farrow in The Last Picture Show (1971), costarring Jeff Bridges and Cybill Shepherd. 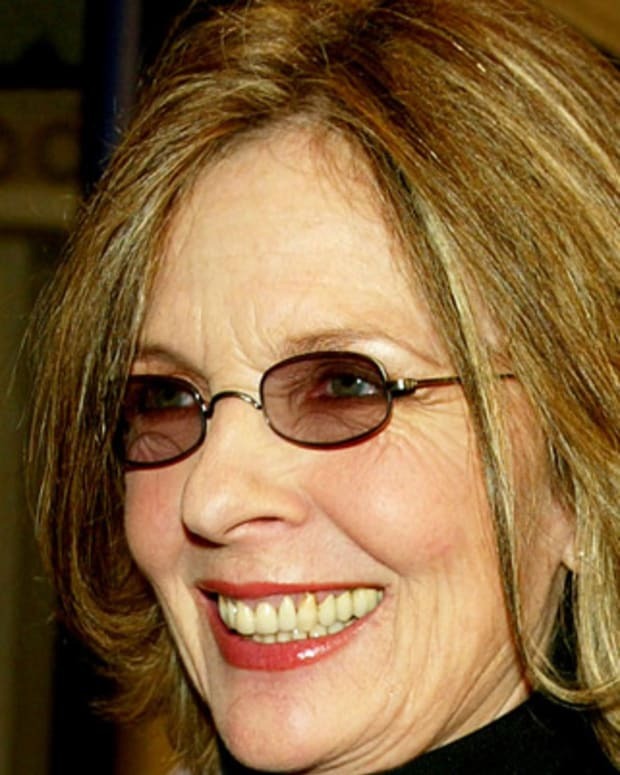 Her performance earned Burstyn her first Academy Award nomination, for Best Supporting Actress. 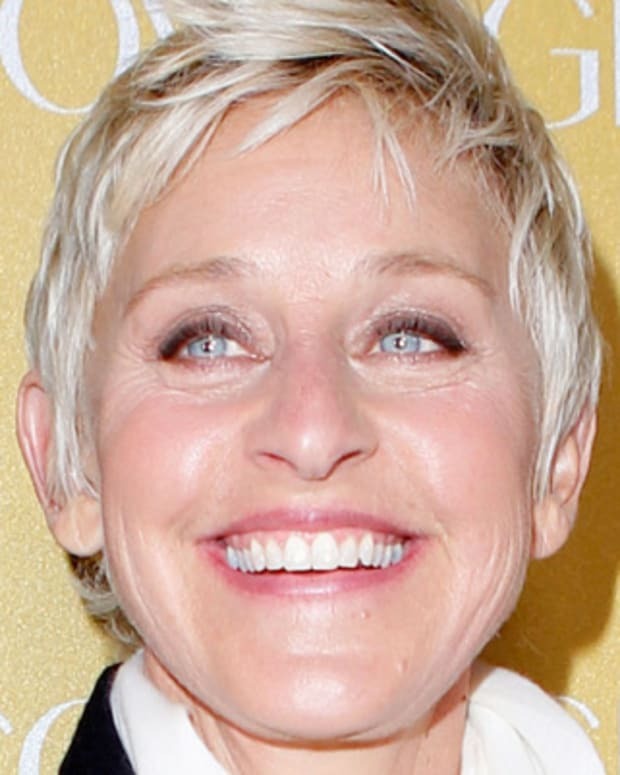 She earned a second Oscar nod this time for Best Actress, two years later, for her role as the middle-aged actress whose daughter (Linda Blair) is possessed by demonic forces in The Exorcist, directed by William Friedkin. In 1974, Burstyn produced and starred in Martin Scorsese&apos;s emotional drama Alice Doesn&apos;t Live Here Anymore, winning an Academy Award for Best Actress for her portrayal of a single mother struggling to support herself and her young son. In addition to her triumphs on screen, Burstyn took home a Tony Award in 1975 for her performance opposite Charles Grodin in Same Time, Next Year. 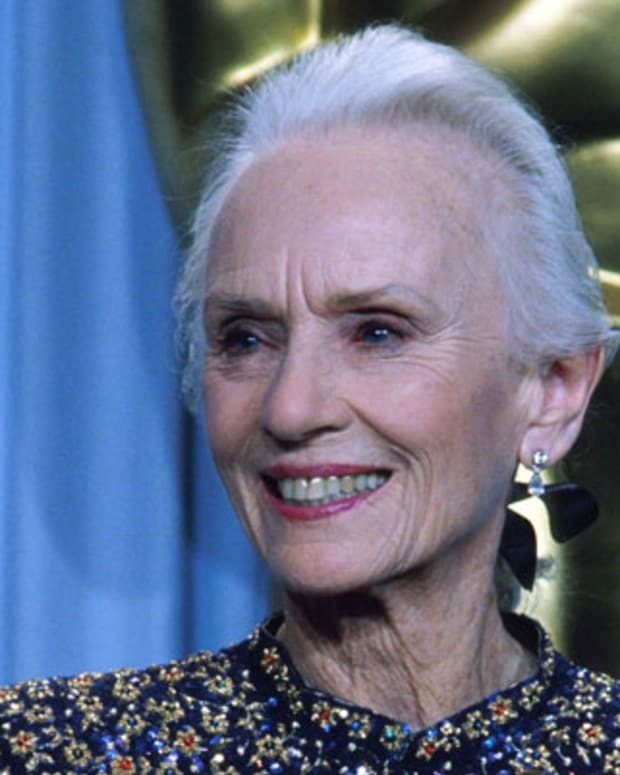 She later reprised her role in the 1978 film version, co-starring Alan Alda, and garnered another Oscar nomination in the lead actress category. Her fourth Best Actress nod came just two years later, for Resurrection (1980). 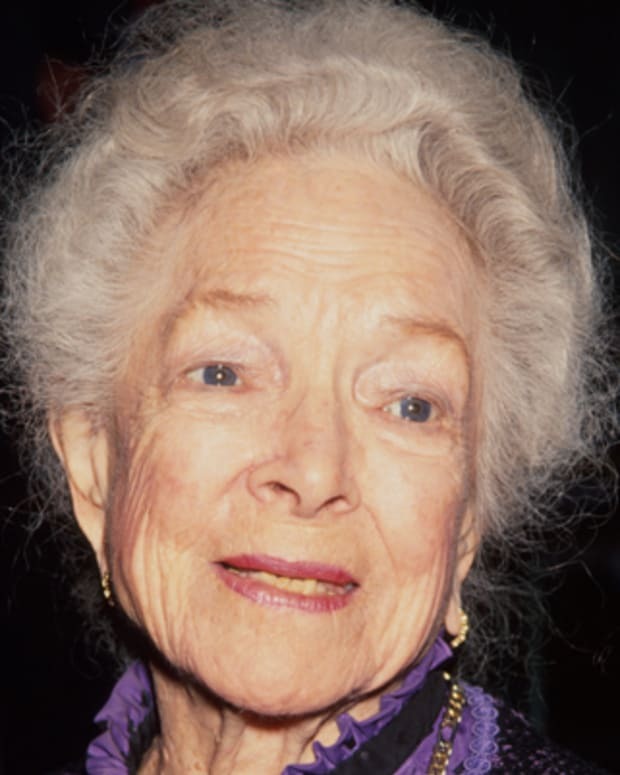 A respected member of both the film and theater community, Burstyn served as the first female president of the Actor&apos;s Equity Association from 1982 to 1985. 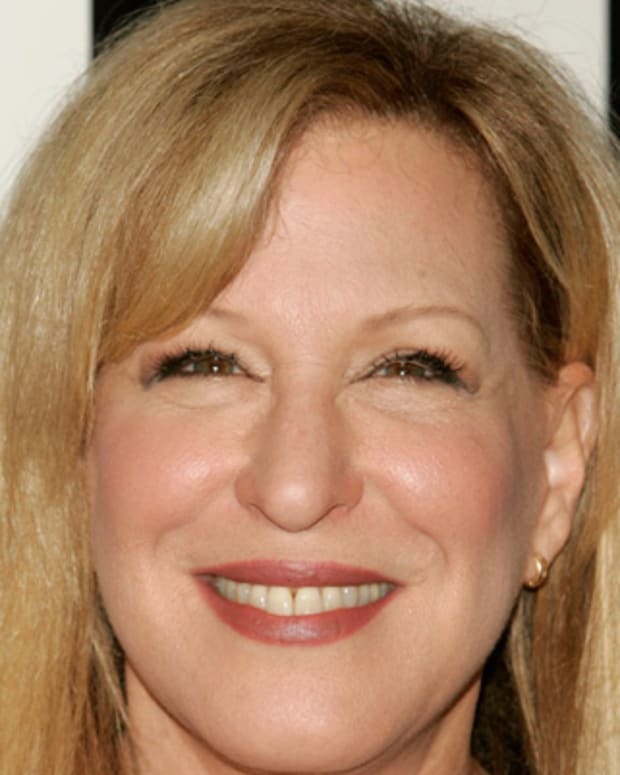 Also in 1982, she succeeded Lee Strasberg as the co-artistic director (with Al Pacino) of the Actors Studio. 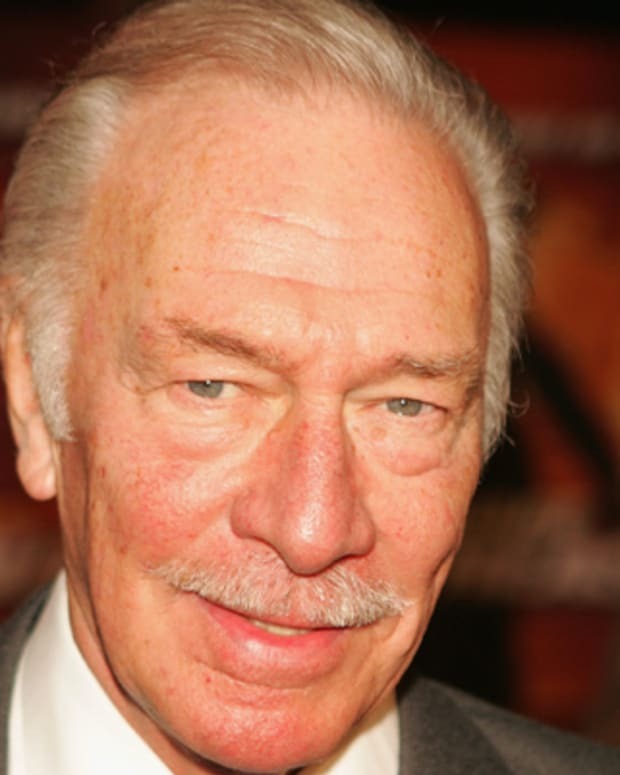 Burstyn would serve in the Actors Studio post for the next six years (Pacino stepped down in 1984). 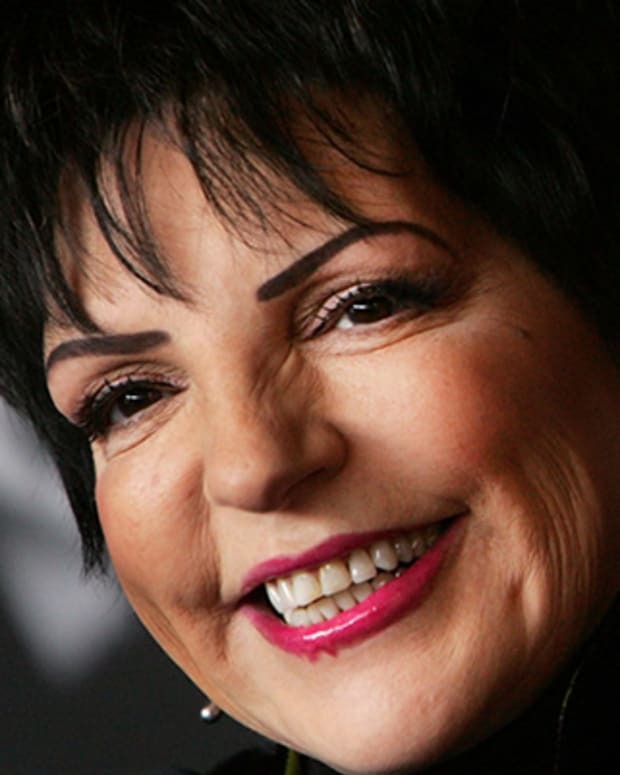 Throughout the 1980s and 1990s, she also built up a considerable resume of acclaimed television features and series, beginning in 1981 with her Emmy-nominated performance in the fact-based miniseries The People vs. Jean Harris. 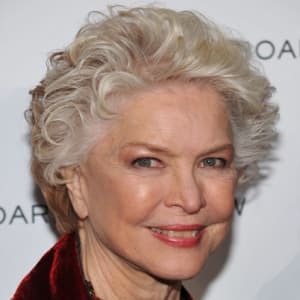 In addition to such dramatic TV movies as Surviving (1985), Into Thin Air (1985), and the Emmy-nominated Pack of Lies (1987), Burstyn tried her hand at comedy with her own series, The Ellen Burstyn Show (1986-87). Burstyn went on to play a number of small, if memorable, performances in a variety of more films, including How to Make an American Quilt (1995), starring Winona Ryder, and The Spitfire Grill (1996). 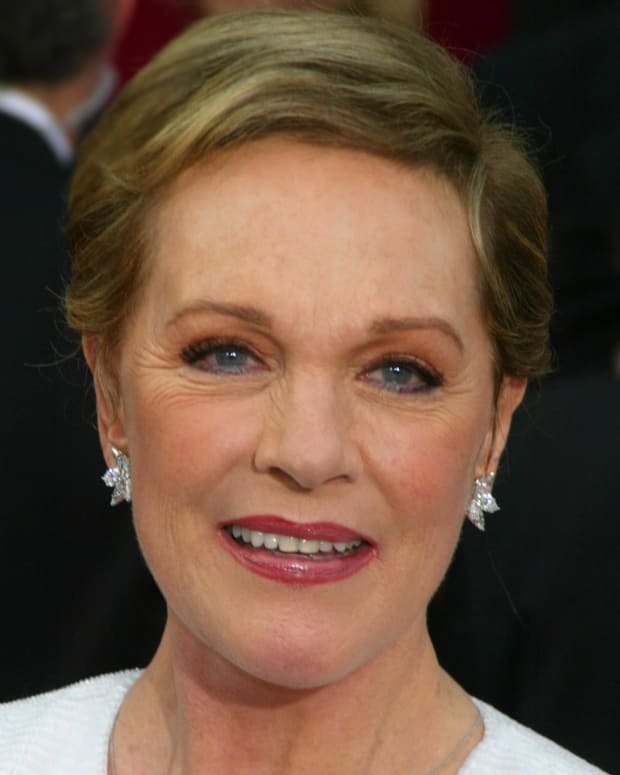 In 1998, she was featured as part of the impressive ensemble cast of Playing By Heart, also featuring Sean Connery, Gena Rowlands, and Angelina Jolie. Burstyn plays a woman dealing with her grown son&apos;s battle with AIDS in the film. In 2000, Burstyn played to a decidedly younger audience with her costarring role opposite teen heartthrob Jonathan Taylor Thomas in the little-seen Walking Across Egypt. She was also featured in a small role in the crime drama The Yards, starring Mark Wahlberg, James Caan, and Joaquin Phoenix. On the small screen, she was a regular on the new comedy series That&apos;s Life, playing the busybody mother of a grown woman who decides to go back to college to get her degree. By far her crowning achievement of that year, however, was her harrowing portrayal of a woman addicted to diet pills in the edgy, disturbing drama Requiem for a Dream, directed by Darren Aronofsky. The performance earned Burstyn a sixth overall Academy Award nomination, her fifth for Best Actress. Burstyn continued to juggle film and television projects. She had a recurring role on the cable hit Big Love and earned an Emmy Award in 2009 for her guest appearance on the crime drama Law & Order: SVU. On the big screen, Burstyn has enjoyed roles in such films as Main Street (2010) and Another Happy Day (2011). In recent years, Burstyn has thrived on the small screen. She appeared in the 2012 television miniseries Political Animals with Sigourney Weaver and Carla Gugino. She won an Emmy Award for her work on the miniseries the following year. In 2014, Burstyn had a supporting role in the television movie Flowers in the Attic, based on the novel by V.C. Andrews. Her unsettling turn as a disturbed grandmother netted her an Emmy Award nomination. That same year, Burstyn had a recurring role on the sitcom Louie. Burstyn has been married and divorced three times - to poet William C. Alexander (1950-55), director Paul Roberts (1957-59), and actor Neil Burstyn (1960-1971). 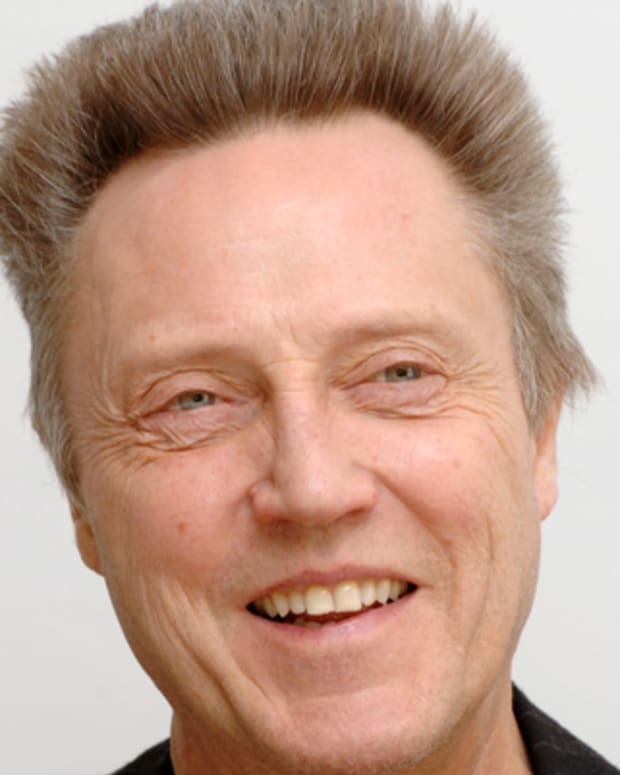 She and Neil Burstyn adopted a son, Jefferson. Burstyn serves as the co-president of the Actors Studio alongside Harvey Keitel and Al Pacino. She is also the artistic director for the studio&apos;s New York location.